West Park Elementary is located in southwest Columbus. We are one of five elementary schools in the Columbus Public School District. 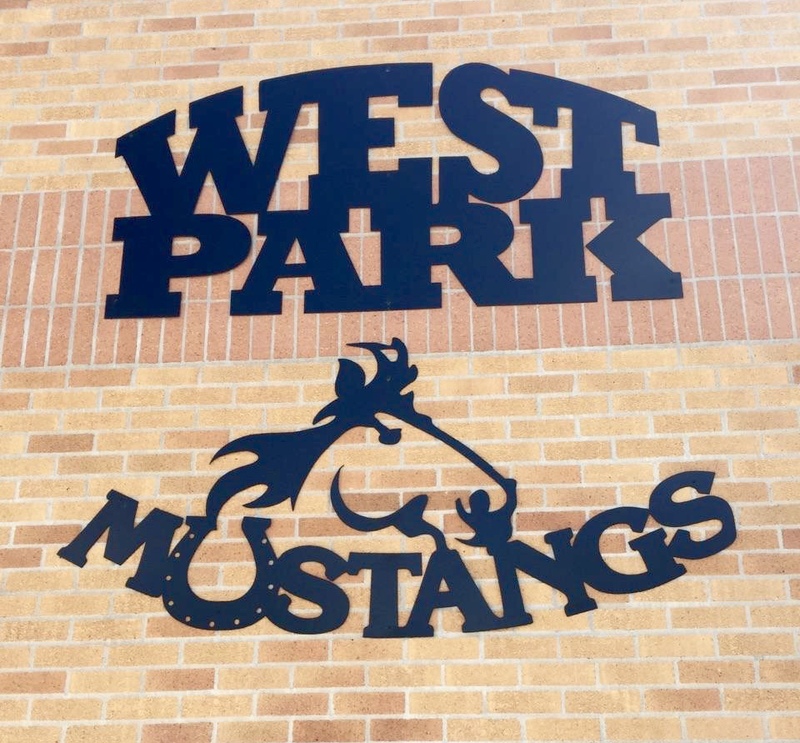 West Park Elementary is committed to the academic, social, emotional and behavioral growth of our West Park family. We value strong academic achievement, as well as a supportive and caring learning environment. West Park is proud of the relationships we build with our students and their families. The staff at West Park is experienced and highly educated. To guarantee every child’s success, we work together in collaborative teams. Our focus on collaboration maximizes learning for every child. Each adult takes a personal interest in our students and cares about each child’s academic and social emotional progress. In addition to a solid academic base of Reading, Writing, Math, Science and Social Studies, we offer Music, Physical Education, Technology & Media, and Guidance instruction. In partnership with the Nebraska Extension-Platte County, West Park offers an After School Program. Our After School Program is partly funded through a 21st Century grant. During this time, students are provided with academic support and enrichment. At West Park we are committed to Engaging All Learners to Achieve Success!